When I cook I believe that everything is better with garlic. Luckily, my guy feels the same way! Maybe I cook very liberally with garlic since my best friend who lived with me for years loved it too. Or, it could be due to the fact that my family grows garlic at our ranch so I have grown to love the flavor it gives. Either way, garlic seems to be subtly thrown in to almost everything that I prepare. 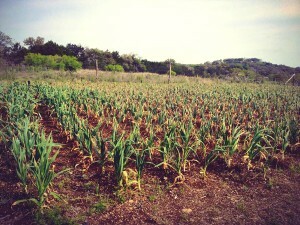 We just recently went to visit the family ranch and I definitely wanted to go check out the garlic crop. The field was not in season at this particular time of the year, but here is a photo from a previous trip! 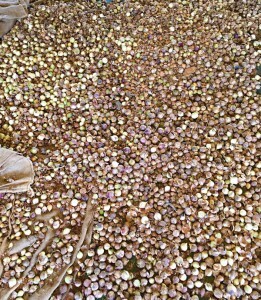 There were loads of already picked garlic bulbs off to the side and I just had to grab a handful. 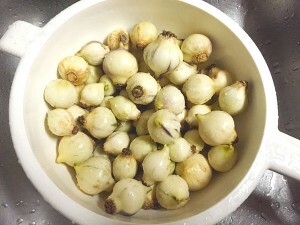 These were young garlic bulbs, which don’t look like the typical full clove bunches that you see in stores. They are softer and milder than mature garlic. After making my selection I bagged them up and took them home with me. I feel like I cook quite often with garlic and go through it quickly, but I still wanted to make sure I didn’t waste any of what I had. The best way I could think of to store it was to mince it all up. 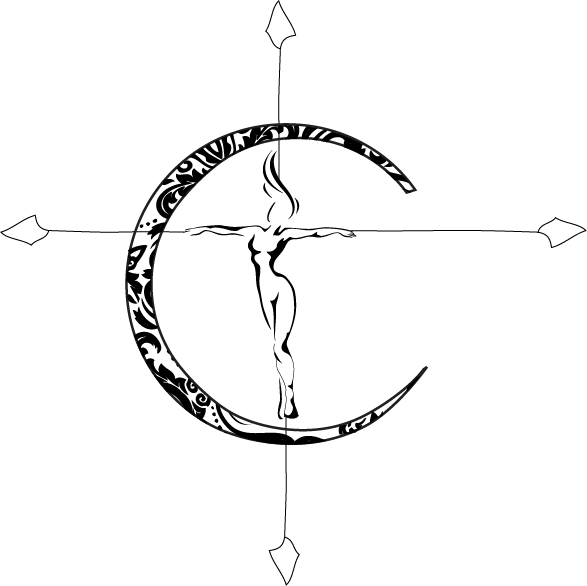 I researched quite a few blogs (would reference but there were tons of them) to figure out the best way to go about it. 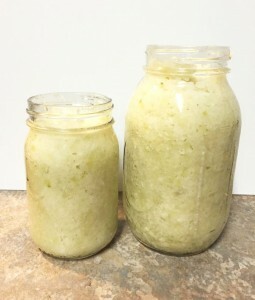 All of them described pretty much a two-step process- get garlic cloves and put in food processor, then put in a jar with some oil. I did find a few that mentioned putting the chopped up garlic in boiling water for 5 minutes so I went ahead and tried that. I figured it was no harm in taking that extra step, but next time I will probably omit that. The garlic became foamy and mushy- not quite the texture I was going for! I could research more on why it was recommended to boil it, but I think personally I would rather just stick to leaving that step out. I first started by rinsing off the garlic bulbs that I had. I didn’t really measure but I would guess I had about 4 cups worth. Once the garlic is washed it’s time to start chopping! I cut off the ends and then halved them. You can remove the centers (or germ) if you like, especially if they are green since that adds some bitterness. 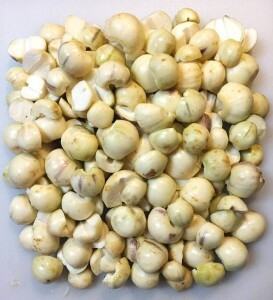 Now place the cloves in a food processor and pulse away until all of the garlic is minced. Since I had the young garlic bulbs they were fluffy once minced. This is the part where you would boil it if you wanted to (which I did this first time). When done, spoon all of the garlic into a storage container that can be sealed tight. I personally chose mason jars. Once close to being filled drizzle some oil over the garlic. You can use olive oil but it tends to be stronger, so I chose canola oil. To be honest, it would be hard for an oil to cancel out the garlic because my family grows some potent garlic! I was tearing up like I was cutting onions! 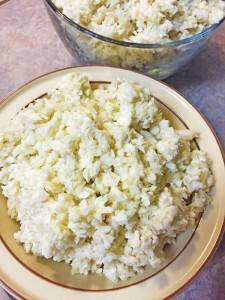 Do make sure to leave a little room at the top (about an inch or slightly less) so the garlic has room to expand as it is stored. Done! This garlic should last you about 6 months, depending on how often you add garlic to your meals. We also planted a few bulbs in our garden so hopefully the garlic can start growing right here at home! I use garlic frequently, especially in Asian stir-fries. I would love to visit a garlic ranch and see how it’s grown.